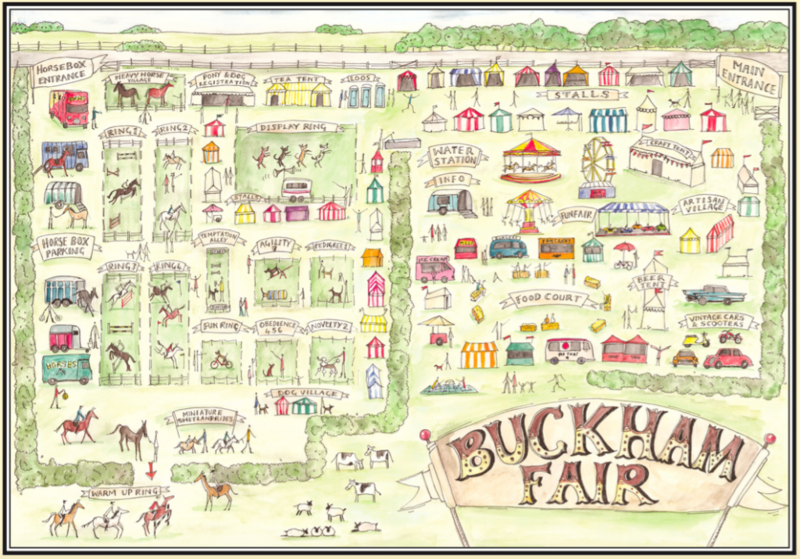 We recently ran a contest where Buckham Fair fans sent in their favourite memories of Buckham over the 10 years – and we were inundated with GREAT photos and memories taken of our event, since starting in 2008. From muddy fields, to Corgi cuddles, to slobbery Clydesdale kisses, to drenched smiles in the beer tent – we’ve seen it all over the years – and only because you have made it wonderful. Check this link online boutique swater. So, to celebrate the memories shared, we’ve created a memory wall created out of a selection of the photos sent in. 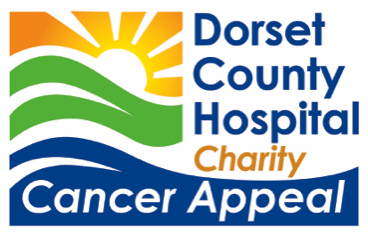 And we’re honoured to announce the winner of our Memory Wall competition…..
Well done, Pam. 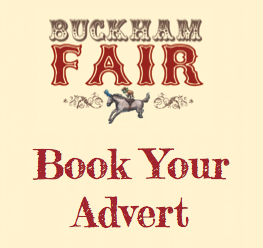 We’ll be in touch to get you some Buckham Fair Merchandise in time for this year’s show!